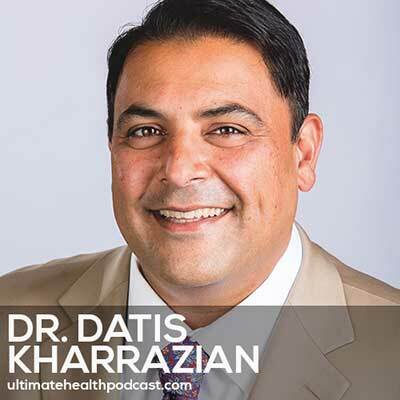 Ultimate Health Podcast Episode 256: Why Do I Still Have Thyroid Symptoms? 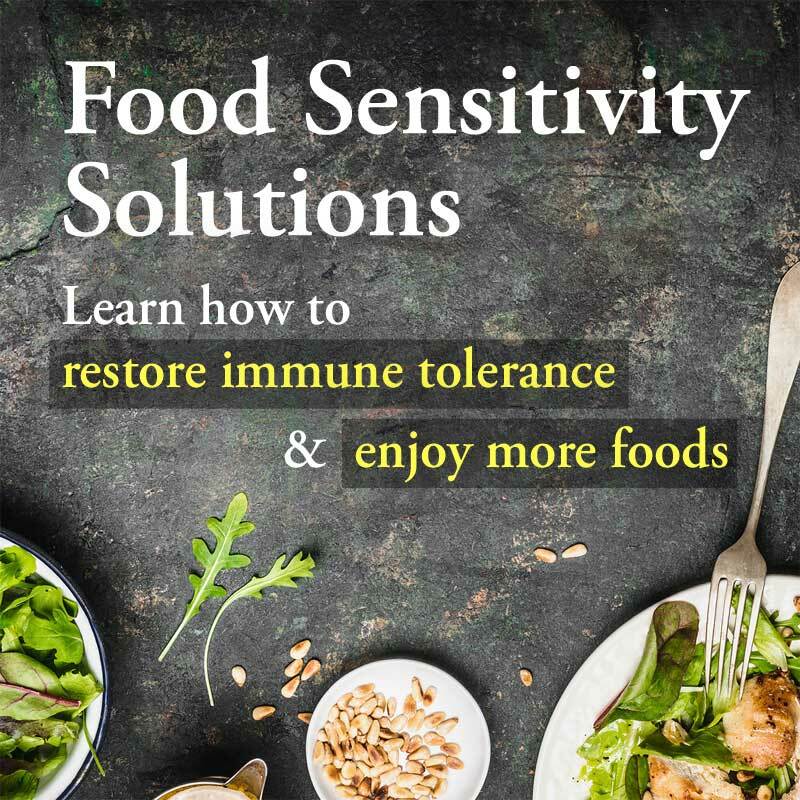 Check out my latest thyroid interview with Dr. Jesse Chaps and Marni Wasserman at ultimate health podcast about understanding iodine – vitamin D & autoimmunity. Thank you,I am looking forward to getting relief of my many many autoimmune diseases. I hope this reaches the appropriate peso s that maybe can help me. I’ve been completely compliant on my Meds but I know that I was misdiagnosed. Now I do but I don’t know what to do? Sorry to hear you are suffering so. 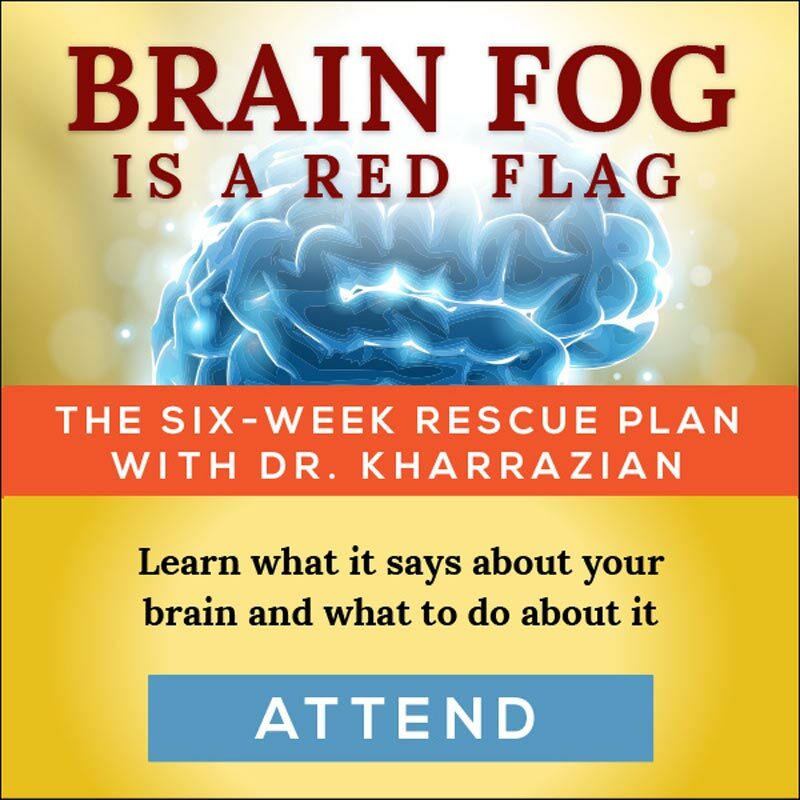 I’m sorry to tell you that Dr. Kharrazian can’t give medical advice on the website, and he’s not taking new patients or adding to a waitlist right now. 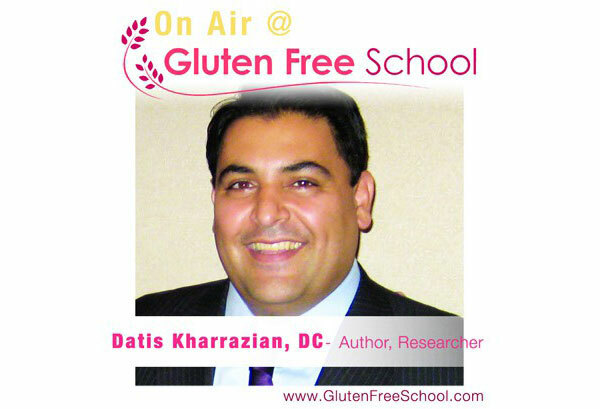 However, he has a referral list of practitioners who are highly trained in the protocols he uses: (http://thyroidbook.com/practitioner-locator/). Those practitioners are highly trained in his thyroid and brain protocols. Some are willing to practice remotely, so it’s worth contacting them. You might also try the practitioner locator on the International Association of Functional Neurology and Rehabilitation (IAFNR) page (https://iafnr.org/member-referral-directory/). 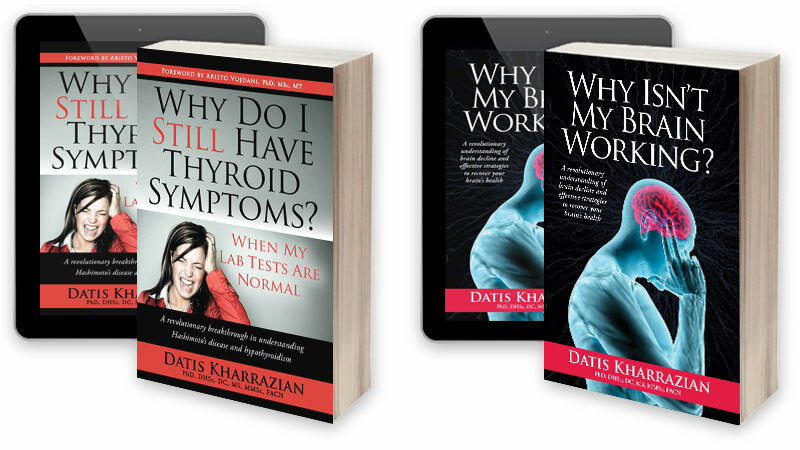 There are indeed people who are misdiagnosed as bipolar, who instead have Hashimoto’s; one can swing from hyperthyroid symptoms to hypothyroid symptoms, which can mimic the symptoms of bipolar. Very frustrating, and in this case, psych meds won’t get them very far. Being compliant with your thyroid meds is a start, as the meds give you back the thyroid hormone. 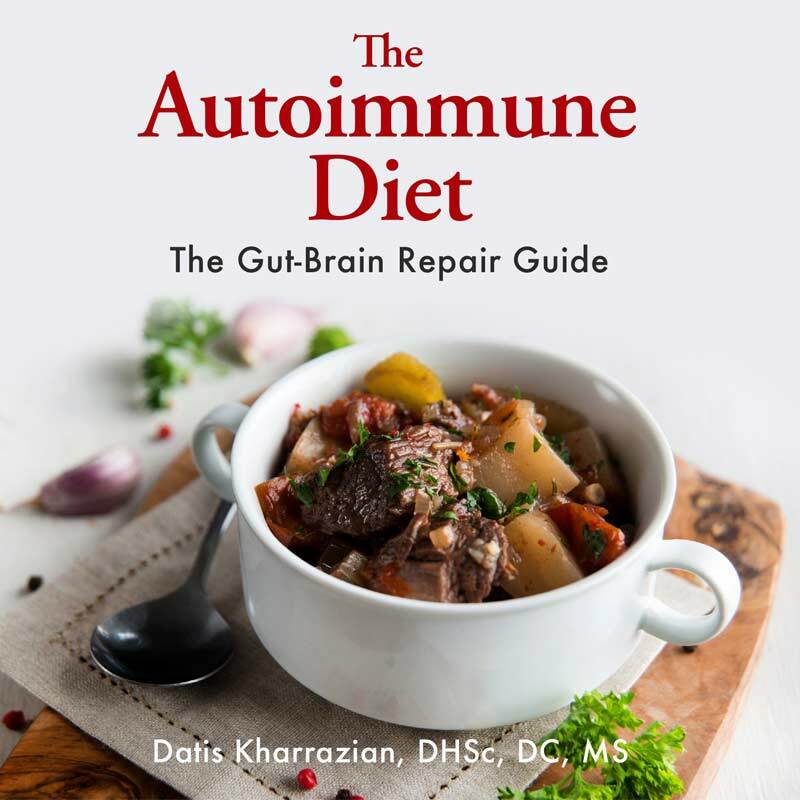 However, they don’t take care of the underlying cause, which is the autoimmunity. Finding a Functional Medicine practitioner who understands thyroid autoimmunity and the various issues that go along with it would be key for you. I encourage you to start with the links above. In addition, there are some great patient-run support groups on Facebook that can help guide you to the resources you need. I’d go on FB and search for “Hashimoto’s”, and pick a large group. Good luck, and don’t give up — you’ll find a practitioner who can help you.